Eddy Finn Ukes have collaborated with US outdoor giant Mossy Oak Brand Camo to present the stunning Mossy Oaks range of ukes in an Infinity Break-Up pattern. 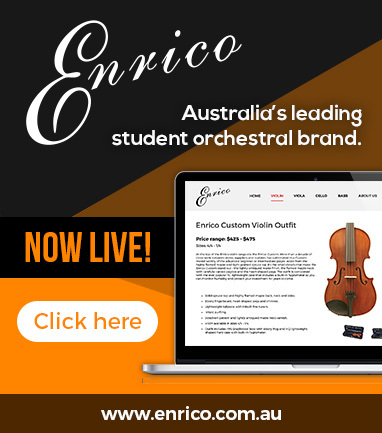 Featuring gold plated tuners, rosewoo d fingerboard and bridge and Aquila Nylgut strings. Destined to be an immediate classic! EF-10 Solid Mahogany Top Eddy Finn Gloss Tenor ukulele. Selected for its tight grain pattern and superior strength, our Premium Spruce has that pure, clear and unadulterated tone that only wood of this caliber can produce. Applying the same acoustic principals found on high end instruments, the Premium Spruce used in the construction of our ukes far exceeds the norm. Lacewood has a natural but unusual flecking pattern that gives this wood its name. The wood itself is a reddish brown with grey or light brown highlights, which result in a lace pattern when properly sawn. Lacewood has the most pronounced figure and displays the largest flecks of the exotic woods. Tenor Electric with regular body shape. Selected for its tight grain pattern and superior strength, our Premium Spruce has that pure, clear and unadulterated tone that only wood of this caliber can produce. Applying the same acoustic principals found on high end instruments, the Premium Spruce used in the construction of our ukes far exceeds the norm. Bamboo is one of the oldest and most renewable woods on the planet and its use in the construction of our EF-22 ukes is ideal in many ways. Its light weight and strength give our ukes a tighter and louder tone. Plus, Premium grade bamboo with a high gloss finish just plain looks cool! EF-15 Solid Mahogany Eddy Finn Tenor ukulele with fishbone binding. Bubinga, also known as African Rosewood, is a very dense hardwood with a rose-colored background that is accented with darker sometimes purple colored streaks. The texture of Bubinga is fine and even and the grain is very uniform. Different cuts of this wood will exhibit different grain patterns such as the “flame” effect when it is quarter-sawn. 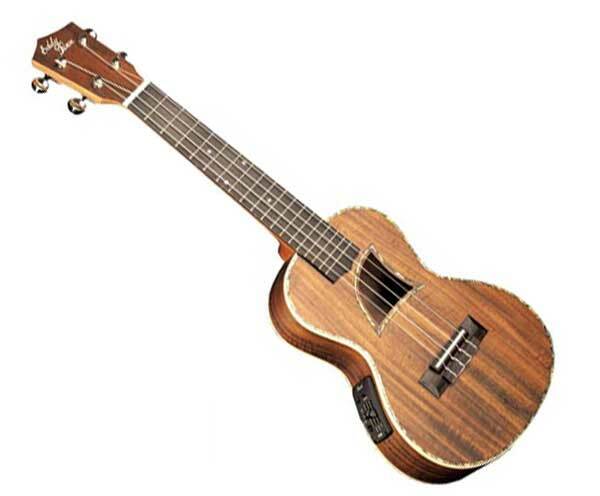 Tenor Electric Uke with regular body shape. Bamboo is one of the oldest and most renewable woods on the planet and its use in the construction of our EF-22 ukes is ideal in many ways. Its light weight and strength give our ukes a tighter and louder tone. Plus, Premium grade bamboo with a high gloss finish just plain looks cool! EF-20 Solid Mahogany Eddy Finn Tenor ukulele with abalone binding. The Special 5 Cigar Box guitar is a 23 3/4” scale instrument thats great in either open or standard guitar tuning. Built with mahogany, the Special 5 gives a unique folky tone thats unlike anything else.